The world is made for extroverts. Extroverts make friends easily, are the life of the party, and seem to have life in the palm of their hands. Introverts, on the other hand, do not have it quite that easy. I love being an introvert. I am proud of who I am, but there are some disadvantages of being an introvert. Not all introverts are shy or antisocial. Many introverts, like myself, take time to process things, especially when it comes to making friends. Introverts choose their friends very carefully. They look for friends who are loyal and trustworthy enough to feel comfortable sharing their secrets with. However, not many people understand that way of thinking. It is easier for people to make friends who are more outgoing and easy to talk to. People often misjudge you, thinking you are antisocial, rude, shy, insecure, or snobbish. I am not saying that is not necessarily true, but even extroverts can have those same characteristics. More often than not, however, introverts are just people who need more space and time to think and feel in their own way. Get to know them before you judge them. Now, for some introverts like myself, we are shy in certain situations. I hate public speaking because of my shyness. However, I am a teacher and have no problem speaking in that arena. I remember taking speech classes in school and just dreading it all the time. I was always told to speak up. It was torture. There are many situations that call for public speaking, so introverts might have a disadvantage. 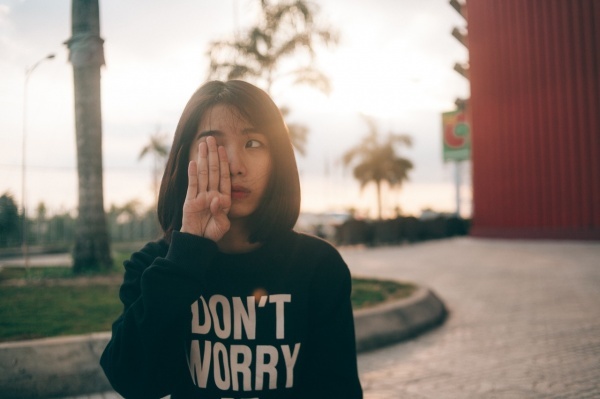 Many people, especially extroverts, feel like there is something wrong with introverts and want to “fix” them by bringing them out of their shells. Here is a newsflash. There is absolutely nothing wrong with introverts. Introverts are just different than extroverts, but that does not mean there is something wrong with them. People just need to take the time to get to know introverts better, to understand where they are coming from. Let them be who they are, and they will let you be who you are. Because many introverts are more comfortable with a small group of people or alone, social events can often be awkward. But, invite them anyway. Oftentimes introverts just like to sit back and watch what is happening rather than be a part of it. Again, they need space and time to process things. Who knows? Maybe they will surprise you once you get to know them better. Being an introvert is not like having a disease. It is just the way some people were made. There is nothing wrong with it, and in fact, introverts are really great people. You just need to realize that they respond to things differently than extroverts, and that is okay. Take a moment to get to know an introvert. When given a chance, they are fun, creative, interesting people that make great friends.